Unfortunately, many website owners realize the importance of ongoing web maintenance after something bad happens. Their website slows down, spam starts flooding in, components begin malfunctioning, or worse yet, some malware leaks through the cracks. If you keep your website running without any maintenance long enough, persistent hackers and spambots may eventually have a field day. But make no mistake. Despite all the legitimate security threats, WordPress is still the best CMS platform for the vast majority of small businesses. 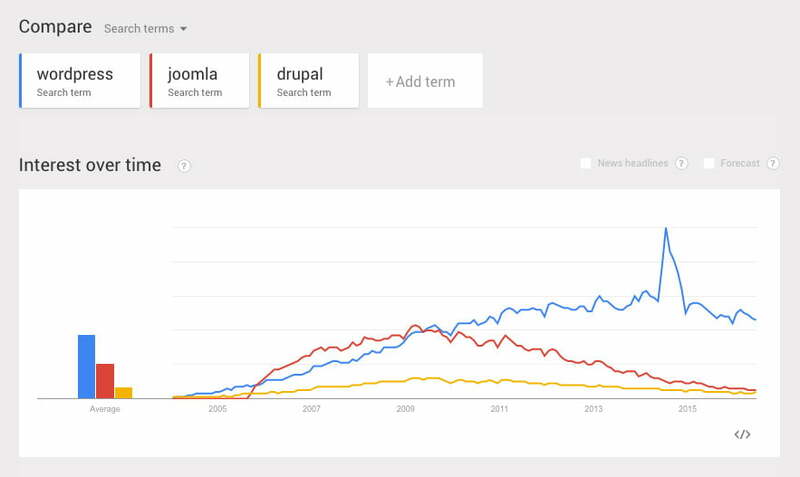 So relax, this is not the time to rethink WordPress or switch to a different platform. All websites require maintenance and security. WordPress just happens to be the most popular CMS in the world, so naturally it will have a larger bull’s eye painted on it. Don’t ignore the WordPress Updates Warning at the top of your dashboard. The old adage “If it’s not broken, don’t fix it” really doesn’t apply to websites. Not only does it cost way more time and money to fix preventable website issues, it also costs traffic, opportunity and reputation. Admittedly, web maintenance is a chore most business owners would rather avoid, but most website issues can easily be prevented by simply keeping everything up-to-date. Picture this: the moment you launch your website and it gains even a little traffic, your website also will also get constantly bombarded with malicious bots. 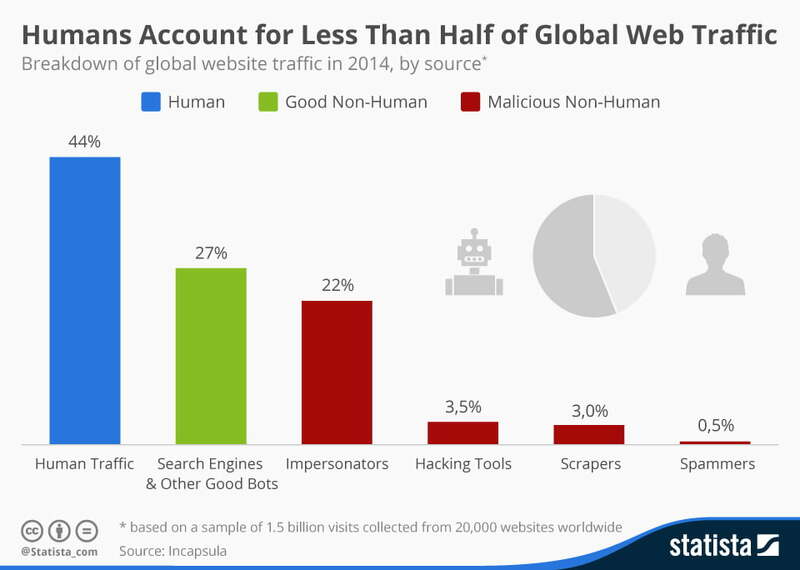 On average, less than 40% of global website traffic is even human. That’s right. Roughly a quarter of the traffic to your website is trying to hack, spam or harm you in some way. But there is good news. WordPress has an entire community devoted to spotting threats and improving security. The bad news is minor website / component updates can be pretty frequent. WordPress core, along with the most popular themes and plugins, all have new versions released every few months that take care of most security exploits. Each new release is followed by a bug fix report. Unfortunately, hackers just need to look through the reports to instantly discover all the vulnerabilities of the old version. As a result, your "old" website becomes an easy target. The simplest way to significantly reduce the risk of security-related incidents is to stay on top of updates. 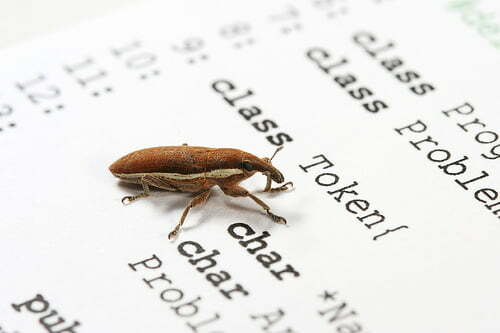 Old software is not only vulnerable to attacks, it’s also extremely prone to bugs. If you notice something on your website suddenly not working correctly, very often but not always, an update can fix the issue. Like most open source software services, WordPress has a vast community that encourages feedback and bug reporting. Whenever a new version is released, users have the opportunity to test it out and submit their concerns and suggestions for the next release. This is especially true and pronounced for Theme updates. Themes in general, are more complex, time consuming and difficult to update. This is why it’s absolutely critical to choose the right theme in the first place. A low quality or lesser know theme is guaranteed to have cumulative issues and limited updates. In fact, most themes eventually cut support cold turkey. This means that serious businesses using a suddenly obsolete theme must often overhaul their website. WordPress is a constantly improving and evolving system. If you get held back several versions, it may be extremely costly to recover from. You might even have to scrap the website and start from scratch, especially if you’re in a competitive industry. Every feature and performance enhancement matters. It can keep your website’s usability high and your backend maintenance costs low. If you don’t stay on top of new technologies, you will get left behind the competition. With every new major device, gadget or browser that is released you have to test and ensure that your website is compatible with it. If your website doesn’t work on a certain browser or device, you are completely shutting out that audience! For example, more than 60% of all online traffic comes from mobile devices and yet many business owners still have not updated their website to a responsive framework. 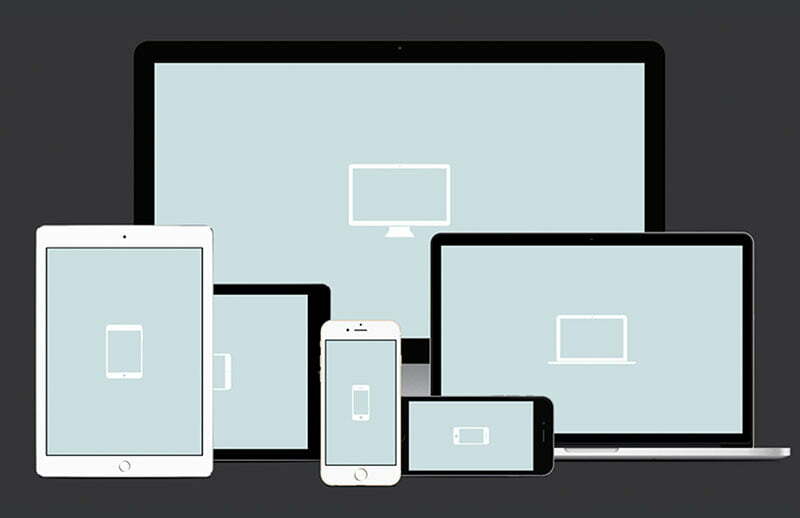 Keep in mind, the rest of the world is not viewing your website from the same device as you. They could be looking at it through a tablet, or Mac laptop, or a smart phone, or Chrome browser, Safari, FireFox or whatever’s next. To all the Windows Explorer users out there, most people are not using Explorer anymore to browse your site! So make sure you stay on top of all the technologies of your target audience. Google favors websites that are up-to-date both in terms of content and code. Websites that are consistently updated are the most accessible, compatible with all devices and user friendly. Google wants to make sure the websites on the top of search results are not shutting anyone out! This means, if you haven’t made your website mobile-friendly yet, you’re going to have a really difficult time generating significant traffic. Search engines also don’t like outdated code, broken links, old blog posts, flash and almost anything that screams 1999. Most WordPress updates can be performed automatically, while some updates have to be performed manually. Before you click that "update" button, understand the risks. Do not attempt to update your WordPress website yourself if you have zero experience with WordPress development. Do not attempt to update your website without first performing a full website back-up. WordPress website updates can and often do ‘break’ a website and can cause bugs, issues and incompatibilities, particularly if there are many plugins and theme customizations. Understand the difference between minor updates (auto-updates) and major updates. Minor updates can be performed automatically and generally do not cause subsequent issues that need to be resolved. If you only have a couple plugins and an intra-version update on your WP core then the updates should be minor. For example, if you’re updating from 4.5 to 4.6 and not from 4.5 to 5.x, (big difference!) this is usually considered a minor update. Major updates are manual and more complex. They often include theme updates and new versions of WordPress core updates. For example, if you’re upgrading from WP 3.x to 4.x, this is considered a big change. Sometimes, it can even be a website overhaul! Certain plugins also have heavy updates that can profoundly affect the website’s theme, and conflict with other plugins. Major updates will often require a test environment. Your developer needs time to configure new features, resolve plugin conflicts, fix issues and smooth out the kinks. Every form, link, page and application needs to be subsequently tested before the website is considered safe to make live. If you want to be taken seriously as a business, you have to stay up to date in terms of technology. It's easy to get into a comfort zone when your website starts generating steady leads. Do not fall behind on updates; your competitors can easily reclaim those leads simply by staying ahead of the technological curve.